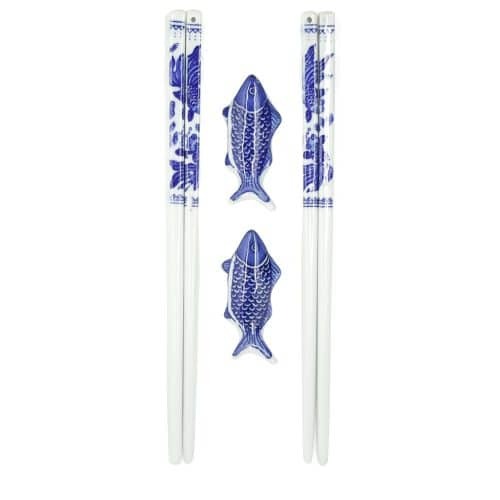 View cart “Japanese Cat Print Chopstick Set” has been added to your cart. 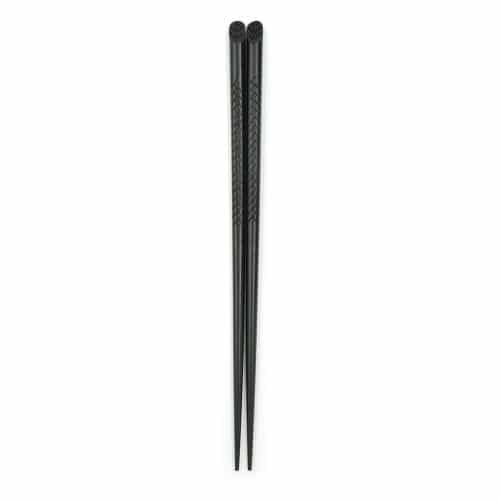 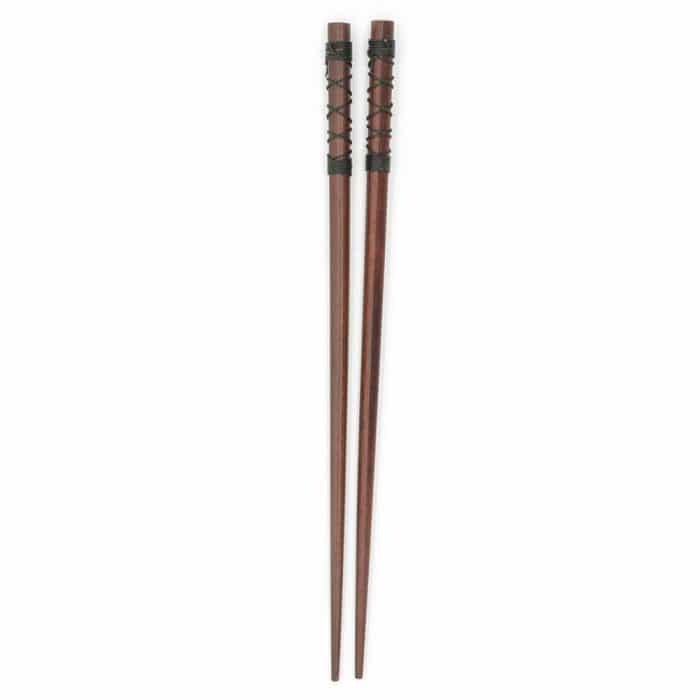 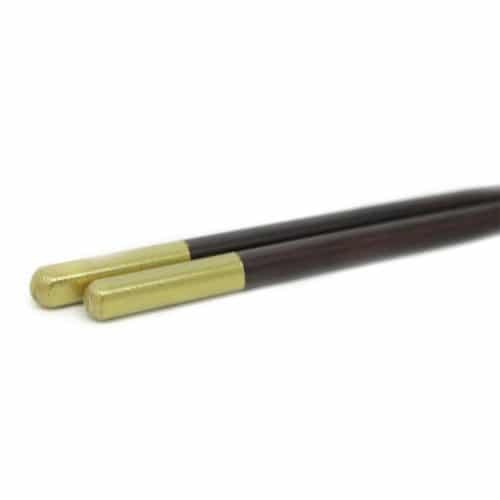 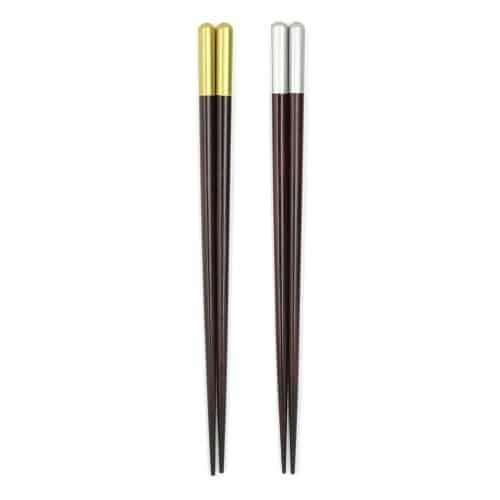 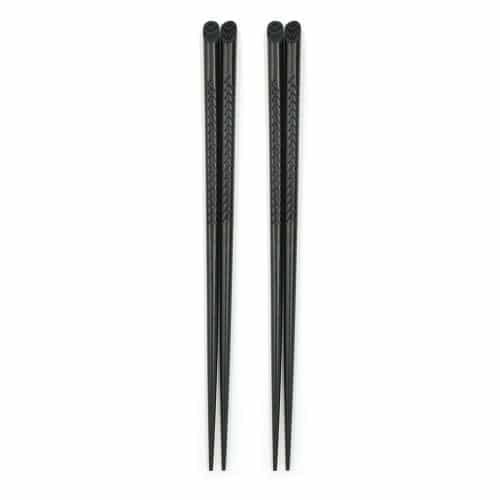 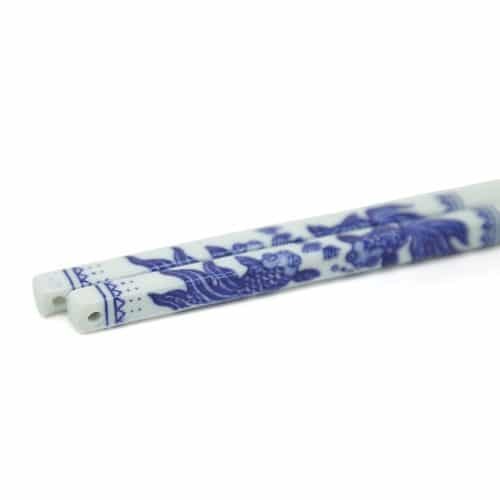 Don’t wait to purchase these high quality, fashionable Japanese chestnut chopsticks. 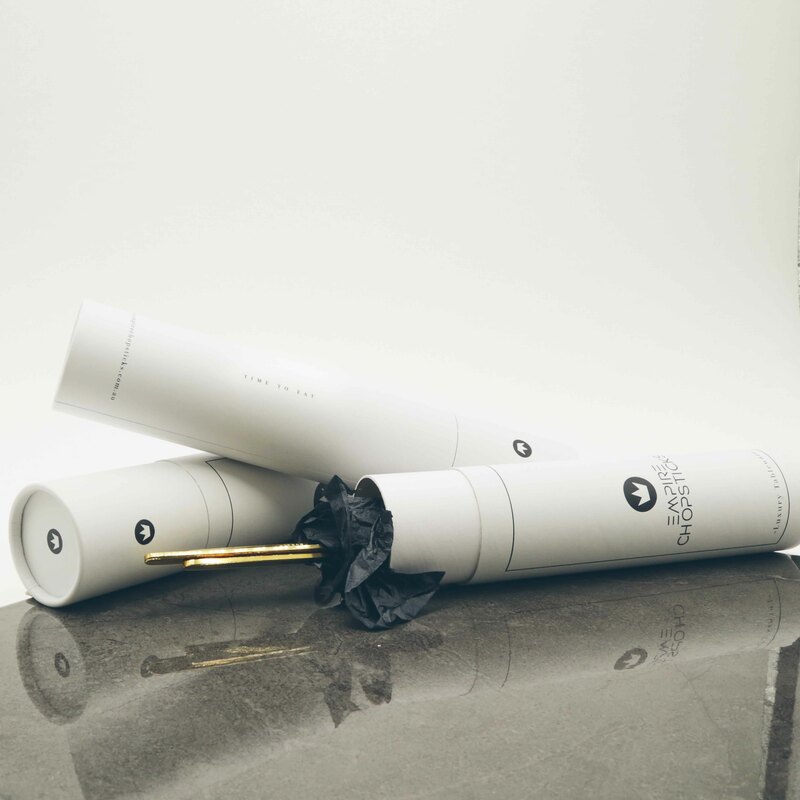 They make the perfect gift for family and loved ones. Made from durable, natural materials. 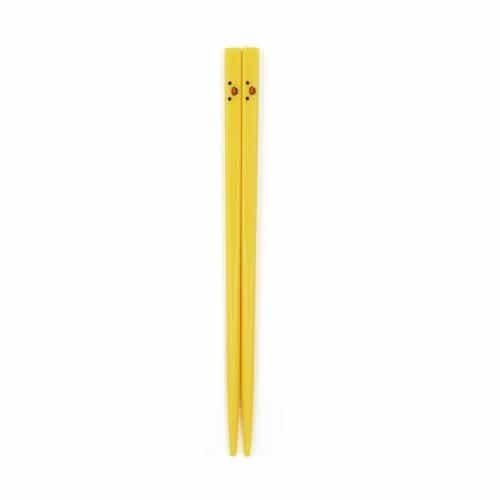 • Package comes with 2 pairs of chopsticks.